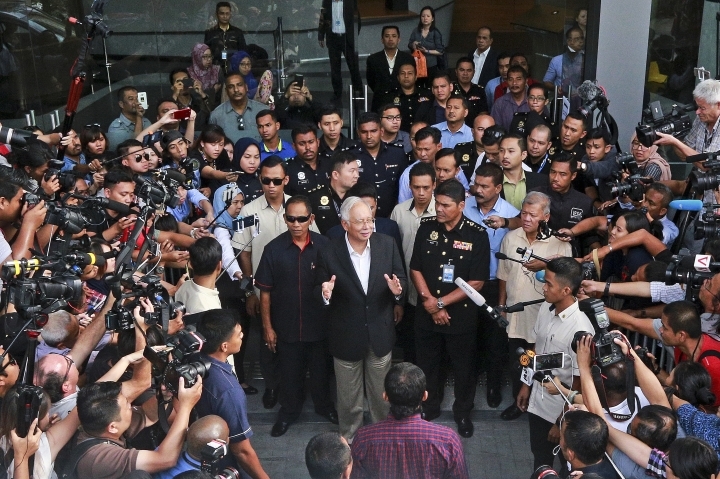 KUALA LUMPUR, Malaysia — Malaysian police said Friday the cash stashed in bags at an apartment linked to former Prime Minister Najib Razak and seized in a money-laundering investigation amounted to 114 million ringgit ($28.6 million). Police seized 284 boxes of expensive designer handbags and 72 pieces of luggage stuffed with cash, jewelry and watches from an unoccupied apartment at a high-end Kuala Lumpur condominium on May 18. 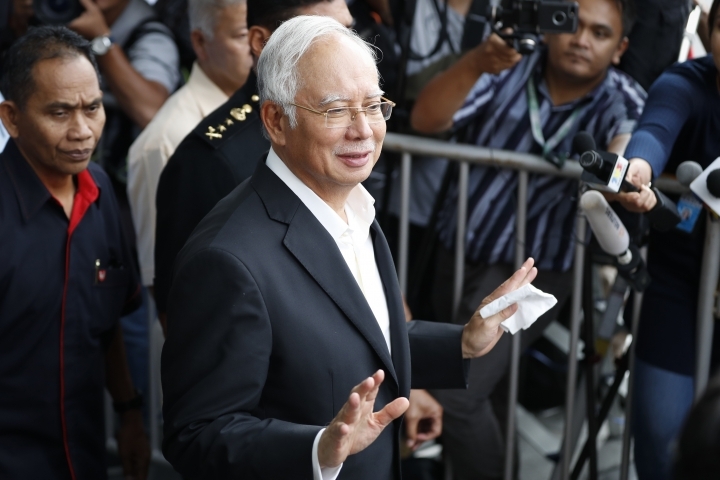 Allegations of corruption at the 1MDB state investment fund that Najib set up led to his shocking defeat and the end of his coalition's 60-year unbroken rule in May 9 elections. He has denied any wrongdoing. 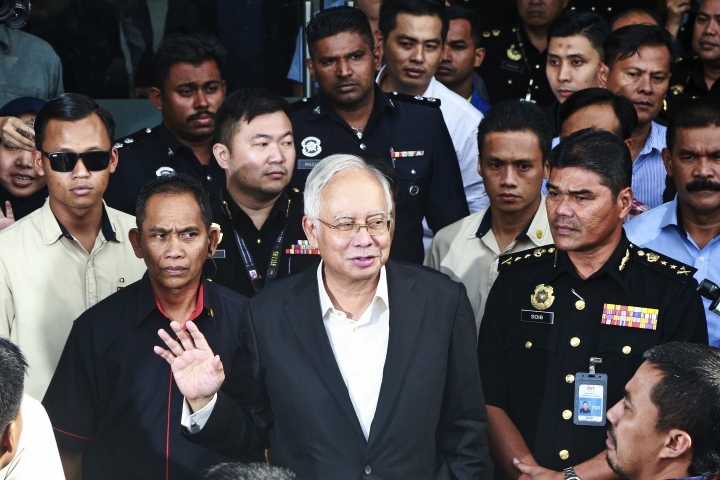 Najib's United Malays National Organization, which is the main party in the former ruling coalition, said in a statement that the cash seized by police was donations to the party, partly for the recent elections. Najib has stepped down as party president after the election loss and hasn't yet transferred the money to the new leadership, the statement said. It called for the money to be returned to the party once the investigation is completed. 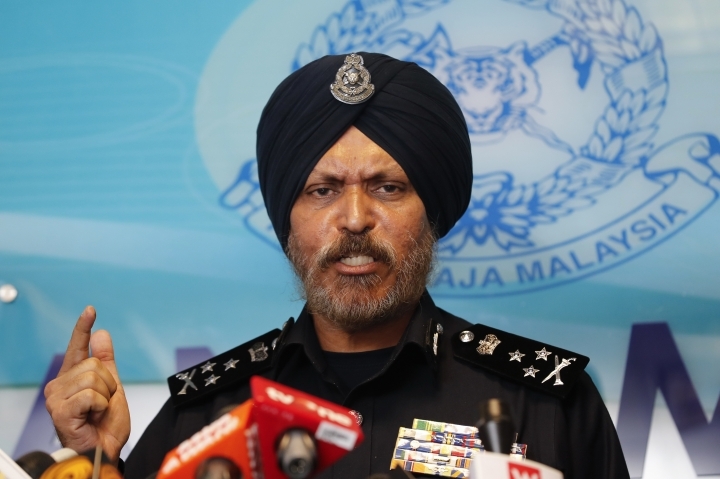 Commercial crime investigations chief Amar Singh said 35 of the 72 pieces of luggage contained cash in 26 denominations, largely the Malaysian and Singapore currencies, amounting to 114 million ringgit. Singh said police are still assessing the value of jewelry and watches in the other 37 items of luggage. He declined to say who the unoccupied apartment belongs to, saying the investigation is ongoing. 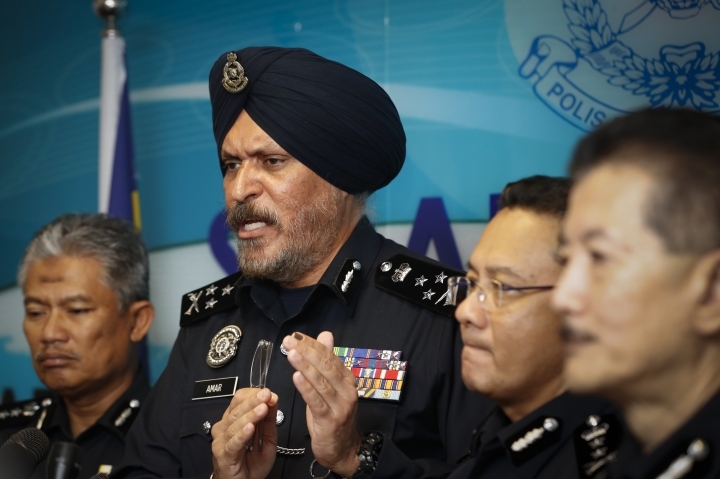 In total, Singh said police raided 12 locations as part of the probe into a criminal breach of trust involving the 1MDB fund. 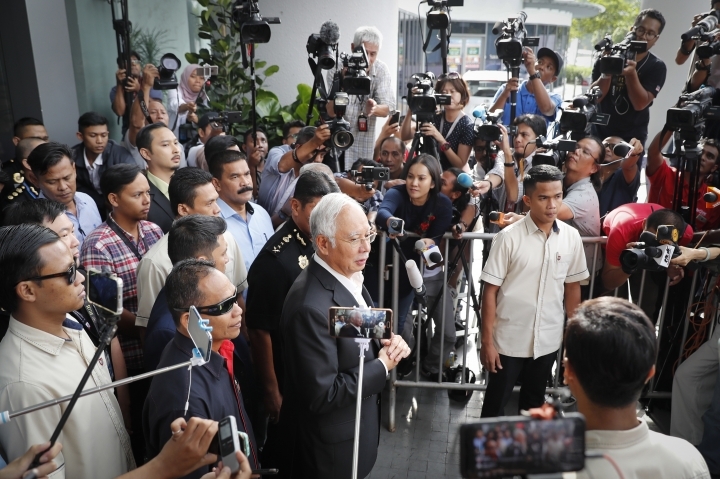 He said police also seized 500,000 ringgit ($126,000) in cash and an unidentified amount of foreign currencies, as well as more handbags and valuables from Najib's family home. 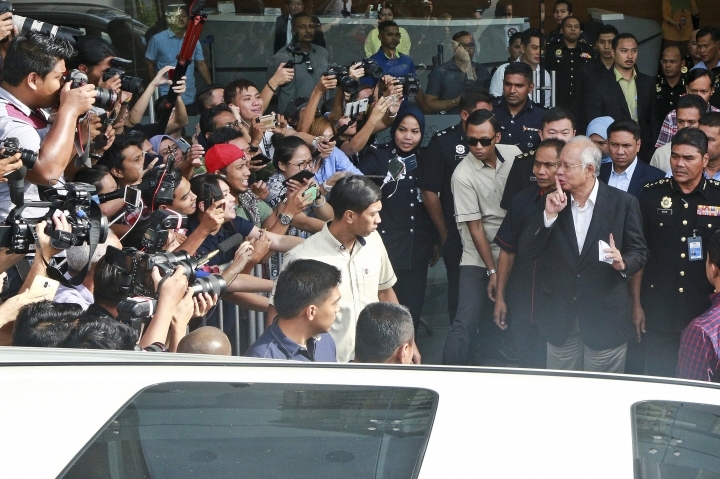 Police also separately took 150 handbags and valuables from an apartment occupied by Najib's daughter, he said. Najib and his wife have been barred from leaving the country. 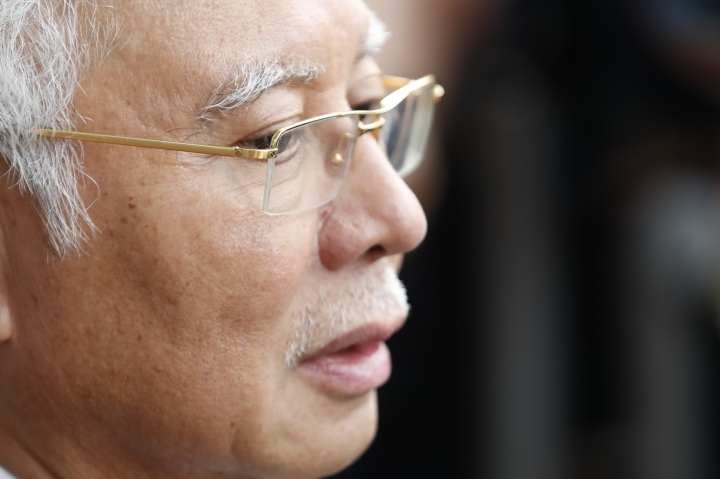 Najib was grilled for more than 10 hours over two days this week by the anti-graft agency. The country's new anti-graft chief has said investigations into 1MDB were suppressed by intimidation during Najib's rule and that Najib could face criminal charges "very soon." 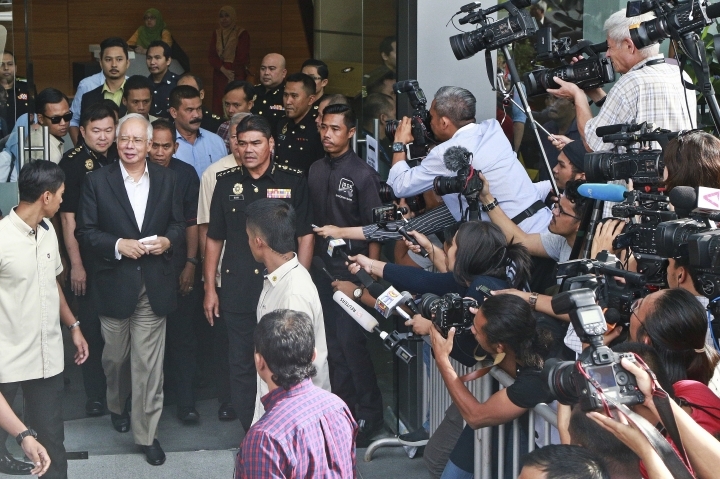 New Finance Minister Lim Guan Eng has said Najib's administration had conducted an "exercise of deception" over 1MDB and misrepresented the country's financial situation to Parliament. 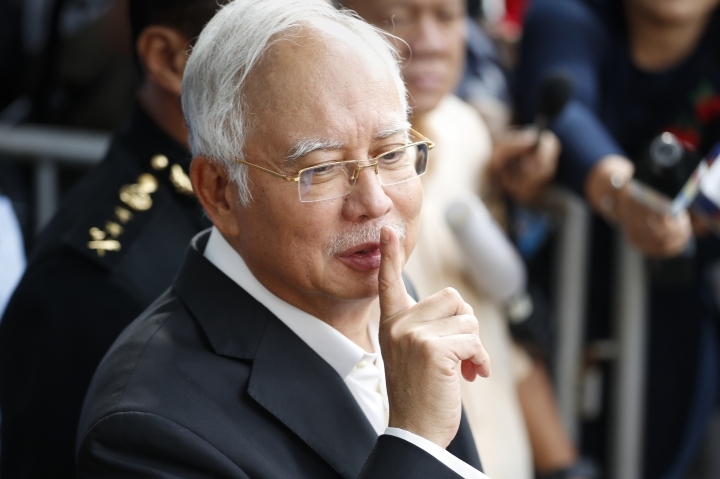 He said government debt had ballooned to more than 1 trillion ringgit (US$251 billion) and that the Finance Ministry had bailed out 1MDB by paying nearly 7 billion ringgit (US$1.76 billion) to service its debts since April 2017, contrary to 1MDB's claim that the money was from a rationalization exercise. 1MDB officials also told the ministry that the fund is insolvent and unable to repay millions more in debts due this year, Lim said.